Indian Navy wanted to build six conventional diesel-electric submarines Under Project 75-India. This project is an advanced version of Project 75. Indian Navy stated that these conventional diesel-electric submarines would be 50 per cent bigger than the Scorpene class submarines which were being built at the Mumbai’s Mazagon Dockyards Limited. 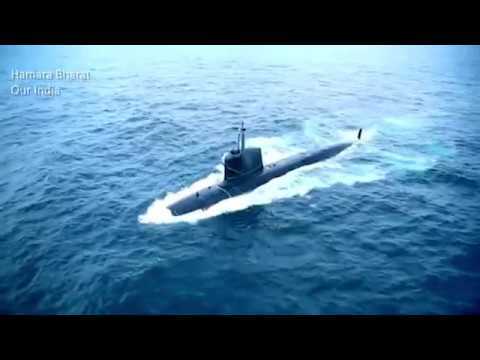 Under Project 75, Kalvari-class submarines were built for the Indian Navy. The process has been initiated to acquire six lethal submarines. The tender process has begun and the Indian Navy has issued initial Expression of Interest (EOI) to foreign vendors who showed the willingness to be part of the multi-crore programme. Indian partners were also invited as the EOI has been forwarded to them seeking suggestions on the strategic partnership policy.